Benjamin Vassallo was awarded the Diploma in Design Foundation Studies from the University of Malta in 2012. He graduated in 2015 and obtained his B.Sc(hons.) in Built Environment Studies. During his studies, he followed an ERASMUS programme at the Universita’ Politecnica delle Marche’ in Italy. 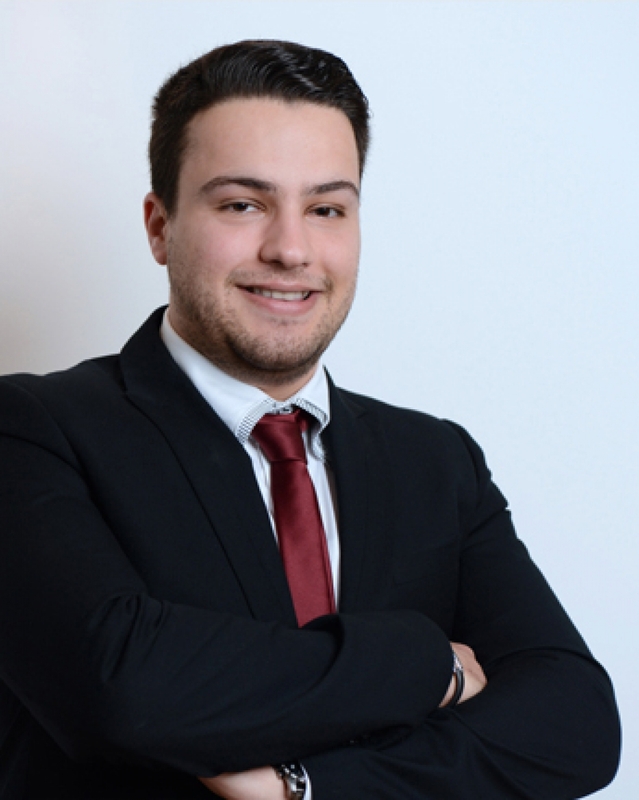 He will be graduating in November 2017 with a Masters of Engineering (Structures and Management) from the University of Malta. He has been part of the team of RMPERITI since 2015.